Dr. Cody Doyle will perform a detailed exam to identify the presence of a vertebral subluxation or any other musculoskeletal disorders or dysfunctions causing or exacerbating your symptoms. Based on his examination results, he will determine if you are a candidate for chiropractic or acupuncture care in our office. If so, he will create a customized health plan to address a variety of conditions as they relate to the vertebral subluxation and/or accompanying musculoskeletal dysfunction, such as disc issues, neck and back pain, weight loss, and allergies. Over the past 20 years, he has spent countless hours on research, perfecting his protocols as new techniques and tools are identified. Dr. Doyle believes in offering the latest treatment methods, to provide optimum care. Our methods are continually being updated and improved upon to better serve our patients. After your thorough evaluation, Dr. Doyle will create a customized treatment plan to help you achieve your health goals. Schedule your appointment now; call 817-767-5430. We care for patients from North Fort Worth, including Trophy Club, Grapevine, Southlake, Argyle, Keller, NRH, and Justin. Disc Issues: This includes disc bulges, herniated discs, and degenerative disc disease causing acute and chronic pain, restricted movement, and poor quality of life. Degenerative Arthritis: Also known as osteoarthritis, this type is generally related to cartilage degeneration caused by aging and repeated joint motion. Symptoms can include joint pain in the neck, back, knees, hips, and hands. Inflammatory Arthritis symptoms: This type of arthritis can be caused or exacerbated by the vertebral subluxation complex. The subluxation complex can lead to inflammation within the body and can worsen the symptoms of rheumatoid arthritis, systemic lupus, and a host of other conditions. 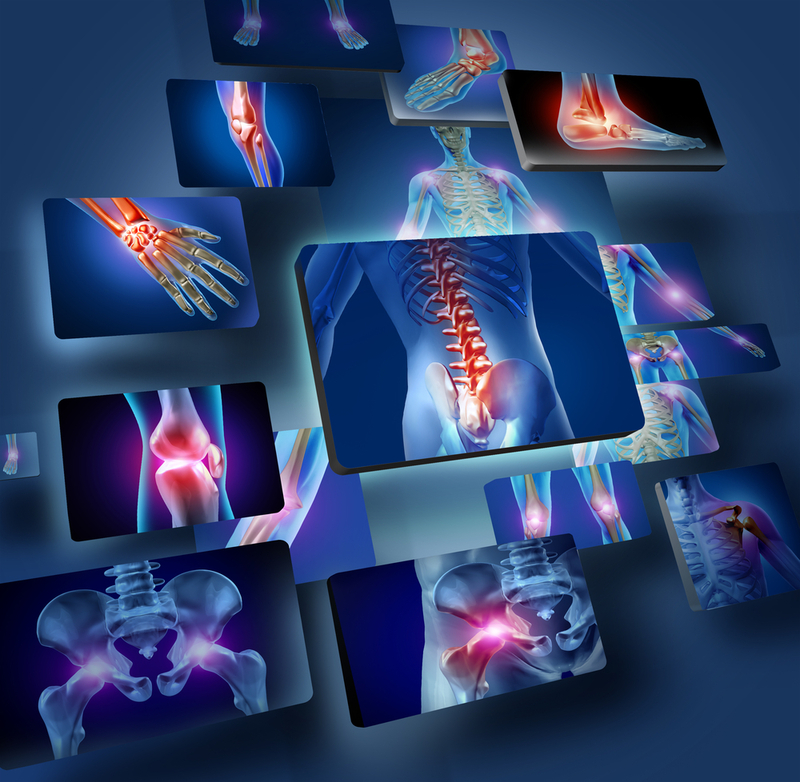 Symptoms can include pain, inflammation within the joints, restricted movement, and fatigue. Low Back Pain/Middle Back Pain/Neck Pain: Doyle can treat acute and chronic pain throughout your neck and back caused by conditions, such as sciatica, disc issues, and injuries. Upper Extremity Pain: This includes shoulder, elbow, and wrist disorders, such as carpal tunnel syndrome and tennis elbow preventing you from experiencing full range of motion. Lower Extremity Pain: This includes pain and range of motion disorders in your hip, knee, and ankle caused by sprains, muscle spams, or tendonitis. Peripheral Neuropathy symptoms: This disorder is a result of peripheral nerve damage caused by a variety of conditions, such as autoimmune disease, vitamin deficiencies, trauma, viral or bacterial infection, and thyroid disease. Symptoms can include numbness, tingling, and pain in your upper and lower extremities. Dr. Doyle focuses his treatment on correction dysfunction within the tissues of the musculoskeletal system and correction of any vertebral subluxations. While the nerve damage is usually permanent, the symptoms of peripheral neuropathy can be lessened by treating the musculoskeletal dysfunction that usually accompanies peripheral neuropathy. Allergy symptoms : Seasonal allergies are often triggered by other internal disorders, especially musculoskeletal dysfunction and the subluxation complex. If Dr. Doyle identifies a subluxation or other musculoskeletal dysfunction that could be making you more sensitive to allergens, he will provide chiropractic care, acupuncture, and other treatments to help ease your symptoms and maintain health. Weight Loss: If you are unhappy with the way you look and feel and have been unsuccessful with diet and exercise, weight gain is often associated with other conditions, such as a misaligned spine, musculoskeletal dysfunction, inflammation within the musculoskeletal system, and poor nutrition. Dr. Doyle can provide a personalized plan with nutritional remedies, in addition to chiropractic care and auriculotherapy to help you heal your body from the inside out. Plantar Fasciitis: When the fascia through the arch of your foot that connects your heel bone and toes becomes strained and inflamed, it can lead to severe pain when walking, running, or standing. Treating the subtalar joint and fascial structures of the foot and ankle with chiropractic and/or acupuncture can help decrease inflammation, improve biomechanics, and decrease pain. If we can be of service to you in any way, even if you just want to ask questions or come by the office to meet us, please do not hesitate to reach out. We are truly here to serve you. Dr. Doyle will provide personalized, hands-on care to minimize discomfort and improve your quality of life. We look forward to meeting you very soon at Doyle Chiropractic & Acupuncture. Contact us today to schedule your initial consultation with Dr. Doyle. We care for patients from North Fort Worth, including Trophy Club, Grapevine, Southlake, Argyle, Keller, NRH, and Justin.